Russell Bedford KTC Associates ("RBK") is staffed by a team of qualified professionals including Certified Public Accountants (local and international), Ph.D., Masters in Accounting and Finance and Masters in Business Administration who have extensive experience in working in various industries. Our people is our assets and critical factor to our success. Linh has extensive experience in working with international organizations (e.g. World Bank, ADB, UNDP, Coca-Cola, ABB, Ha Tay Brewery, Hilton Group etc.) as financial consultant, analyst and auditors. She worked fours years in the Hanoi Assurance and Advisory Business Services Department of Ernst & Young Vietnam. 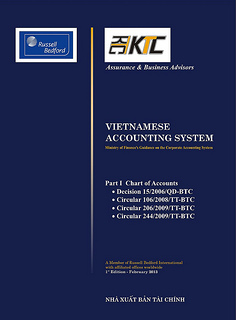 Before joining RBK, Linh was the partner of an international consulting firm. 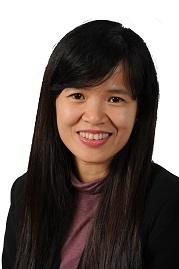 Linh is co-author of the accounting book "VN GAAP and VN GAAS, Convergence to International Accounting and Auditing Principles" and "VAS, intent and purpose contrasted to IAS" published in 2005 and in 2003. She obtained her MBA at the Graduate Business School of the Gothenburg University (Sweden) and CPA Vietnam. 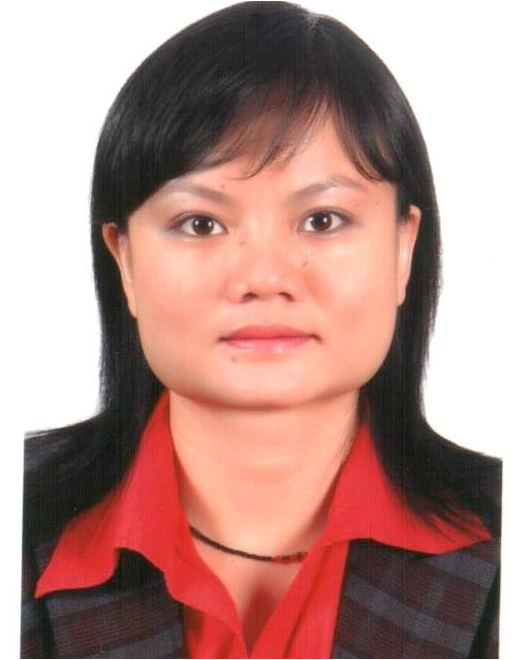 Before joining RBK as Director in-charge of Ho Chi Minh City office, Van Anh has got a vast auditing experience in Europe with PricewaterhouseCoopers UK at Glasgow Office of which she is executive in charge of various audit clients and integrated audit (Sarbanes-Oxley) for unlisted and listed clients in various industries, including manufacturing, hospitality, trading companies, law partnership such as UPM Kymmene, Stardon UK, Shell, BAA, DAKS Sympson, and HLBBshaw. Van Anh is a member of the Association of Chartered Certified Accountants (ACCA) England of which she achieved many prize winners for Vietnam. She also possesses the Certification of Chief Accountant from the Ministry of Finance of Vietnam, Certificates of Audit and Management trainings for Executives from PricewaterhouseCoopers LLP, United Kingdom and Certificates of Audit Skills Trainings and Accounting Updates for Senior Auditors from Ernst & Young Vietnam. Tam joined KTC since graduated and has been developed and promoted to manager position in the auditing department of KTC. At KTC, Tam has involved in various projects including consulting, training and audit assignments with foreign, local companies and donor funded project. Tam has experienced in leading audit engagements of international funded projects in Vietnam, Laos and Cambodia. She obtained the Certified Public Accountant of Vietnam and is going to achieve her ACCA (UK) in 2016. Phuong has more than six (6) years of experience as accountant for Vietnamese and foreign invested, including Japanese companies. She has a good knowledge of Vietnamese Accounting standards and regulations as well as tax law and practice. Phuong gained a higher education degree in Australia and overseas working experience. She is working well with popular accounting software such as MISA, FAST Accounting, MYOB and Quickbooks. 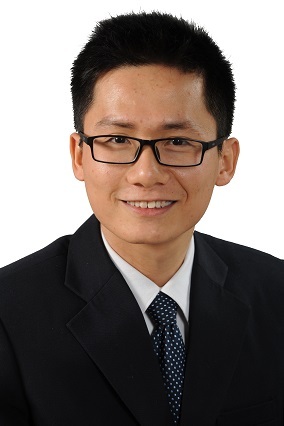 Toan joined KTC Russell Bedford International since graduated and has been developed and promoted to supervisor position in the auditing department of KTC-RBI. At KTC-RBI, Toan has involved in various projects including consulting, training and audit assignments with foreign, local companies and donor funded project.